OSWEGO, NY – Lakeside Artisans, 191 W. First St., will hold an open house on November 1 from 5 to 7 p.m.
An introduction of new members of the artists’ cooperative to the community will take place. The artisans will also unveil their latest creative efforts at the event. 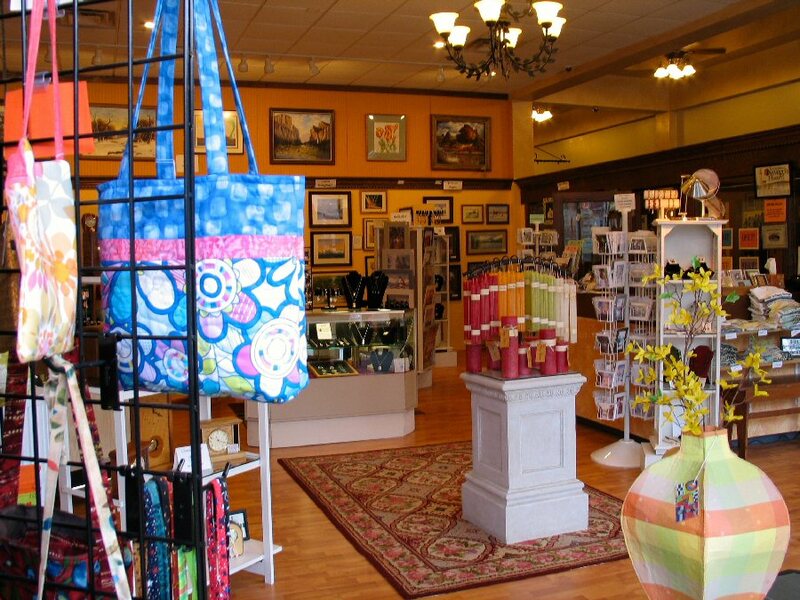 Lakeside Artisans, 191 W. First St. This is an opportunity to meet the members of the co-op and hear them informally discuss their work. Some of the artisans have donated pieces to be raffled off during the event. Lakeside Artisans will also participate in the Art Association of Oswego’s Studio Tour on November 9 and the downtown Holiday Open House scheduled for November 10. 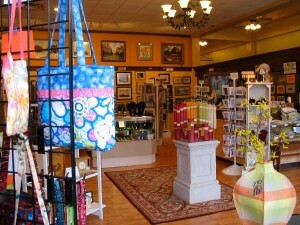 Lakeside Artisans is open from 10 a.m. to 6 p.m. Monday through Saturday and noon to 4 p.m. on Sunday. For further information, please contact us at 342-8880 or [email protected] or like us on Facebook.